Automated activity recognition system using monocular vision and electronic procedures. 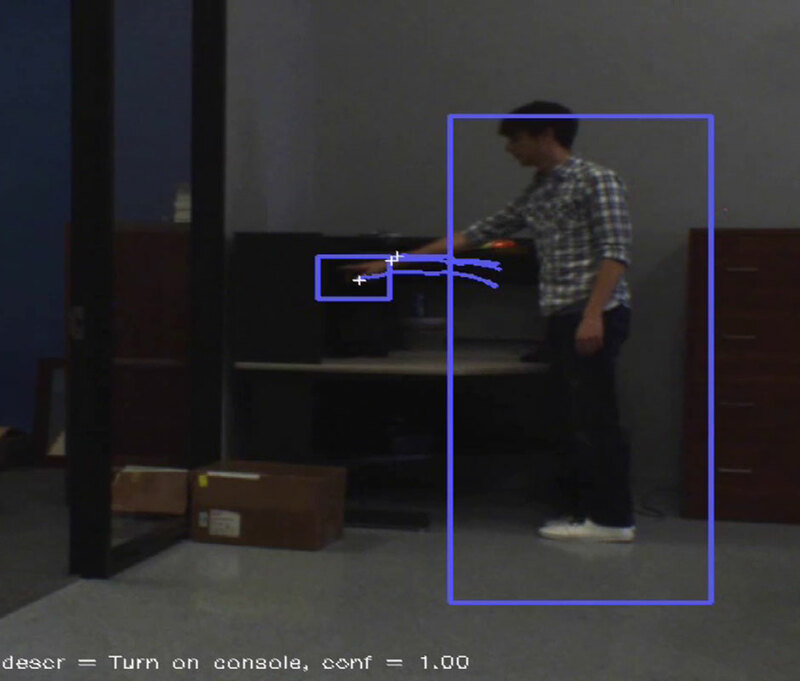 TRACLabs, in collaboration with SRI International, developed a prototype system called PEARL (Perception Engine for Activity Recognition and Logging) that used NASA-esque electronic procedures as a script to help bootstrap visual recognition of video streams. We showed that recognition could be greatly enhanced using the context available in the procedures about what the person should be doing now and would be doing next. The system could checkout procedure steps for the user (making the use of electronic procedure software “hands free”) and even inform them that they may have missed steps.